2018 Was a great breeding season for our raptors. We had 528 Total Sites with 528 Active cams. 391 nests with eggs, 1029 Total Hatchings to date. Well it looks like all the nests that are going to have activity have already laid their eggs. Most of the nests with eggs already have hatchlings. Just waiting for the late bloomers. 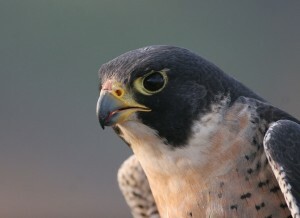 Most of the hatching activity now will be with the Falcons and Kestrels.